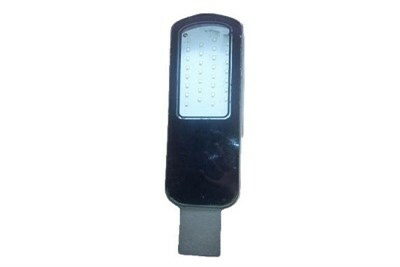 Sellonic Power Solution are specilized in making led street light in various pcb design of led street ligth. Also our led street light very demanding in led street light projects in goverment sector. Keeping in mind the diversified and assorted demands of our patrons in the most effective way, we are experienced in the field of preparing a comprehensive range of Led Street Lighting. Leading Manufacturer of 20W LED Street Light, 30W LED Street Light, 48W LED Street Light, 60W LED Street Light, 80W LED Street Light and 100W LED Street Light from Pune.